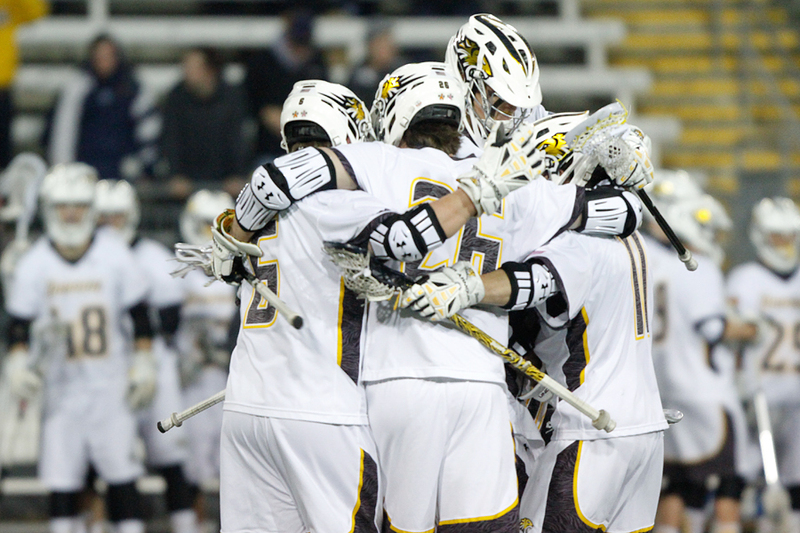 Towson began its season Tuesday with a 7-5 upset against No. 5 Johns Hopkins at Johnny Unitas Stadium. 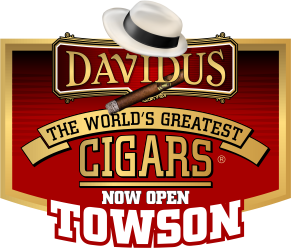 This was Towson’s (1-0) first win against Johns Hopkins (1-1) since 1996 and Nadelen’s first win coaching against his alma mater. 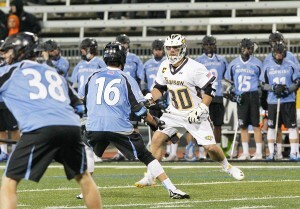 The game began with Johns Hopkins winning the opening face-off, but the team turned the ball over on their first possession behind the net. Towson took over and missed its first five shots on its first possession until sophomore attack Ryan Drenner scored on a bounce-shot to give Towson a 1-0 lead in the first three minutes. The Blue Jays answered back with a goal 30 seconds later though and tied the game at 1-1. 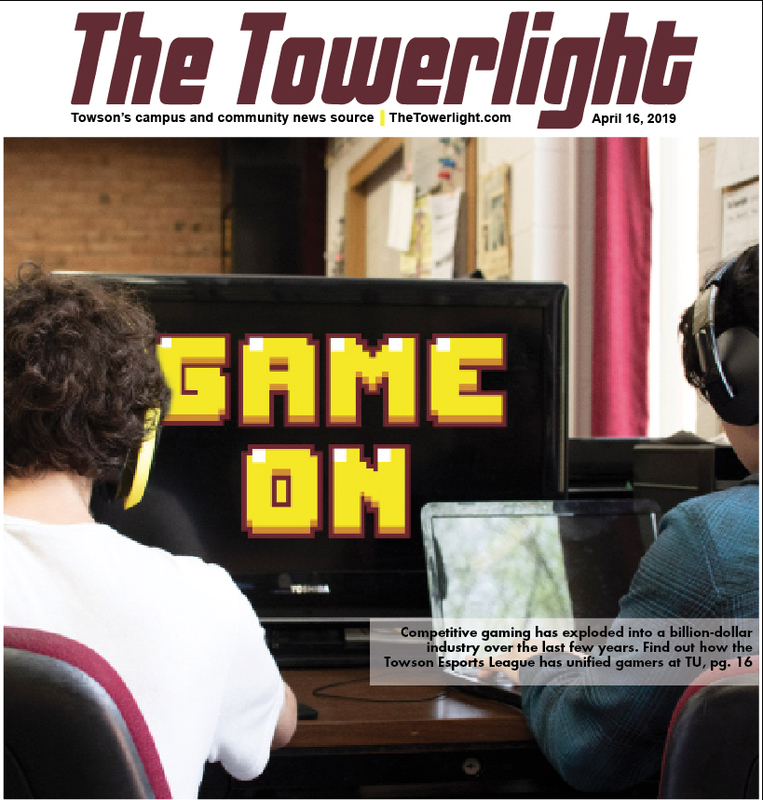 Both teams failed to capitalize on their next few possessions after the Blue Jays’ goal and remained in a 1-1 tie at the end of the first quarter. 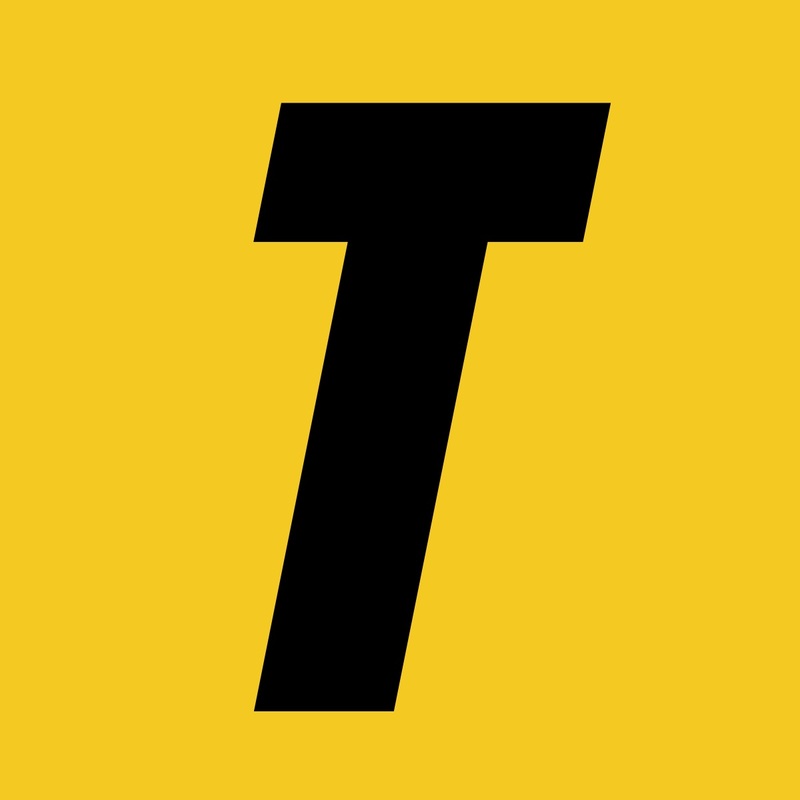 Towson committed a face-off violation in the second quarter, which put the team a man-down for 30 seconds. 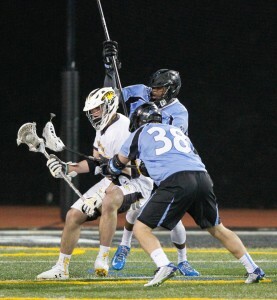 However, senior goalie Tyler White and the defense held off Johns Hopkins while the penalty ran down. The Tigers got the ball back after a save from White, but couldn’t score on the possession. The Blue Jays took back over and scored to take a 2-1 lead with less than 10 minutes left in the second quarter. 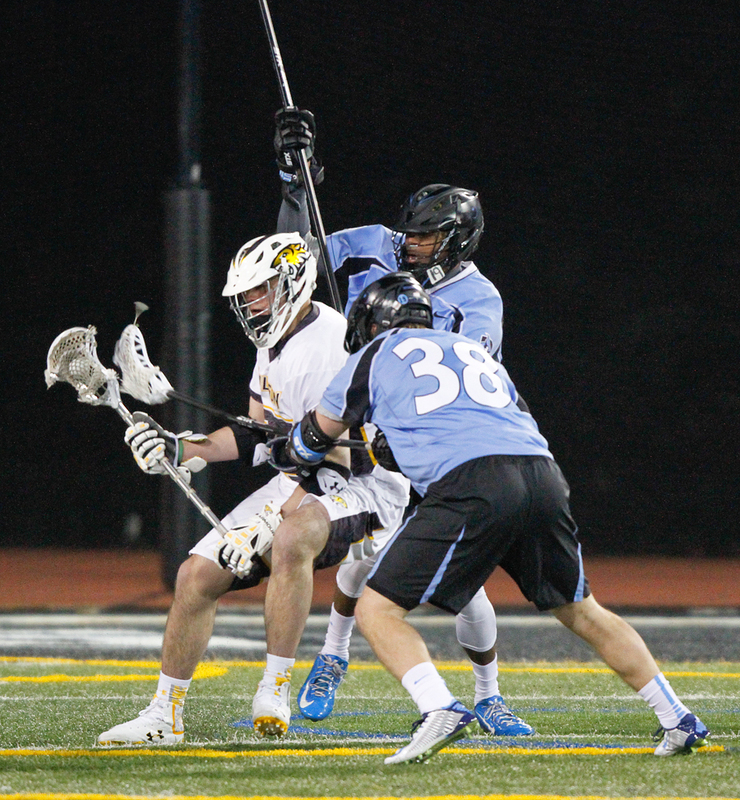 Johns Hopkins scored another goal less than a minute later, but Towson’s redshirt senior midfielder Andrew Hodgson answered back with a goal of his own a minute later. Senior midfielder Greg Cuccinello scored a goal that hit the top of the net less than a minute later and tied the game at 3-3 with less than eight minutes left in the second quarter. After a Towson timeout, Hodgson scored his second goal of the game with one second left in the second quarter. Towson went into halftime with 4-3 lead. The Blue Jays won the opening face off in the third quarter, but turned it over quickly. Senior midfielder Justin Mabus had open shot on the Tiger’s possession, but Blue Jays’ graduate goalie Eric Schneider made a split-save. Towson got the ball back after a missed opportunity from Johns Hopkins and sophomore attack Joe Seider scored a goal to give Towson a 5-3 lead with less than 10 minutes left in the third quarter. After a save from White, the Tigers took over and sophomore midfielder Mike Lynch scored off of a spinning shot to give the Tigers a three-goal lead. Johns Hopkins had a few chances to score on its next possessions, but a stretching save from White and two post shots denied the team a goal. The Blue Jays scored their first goal of the second half with 27 seconds left in the third quarter and cut the Tigers’ lead to 6-4. 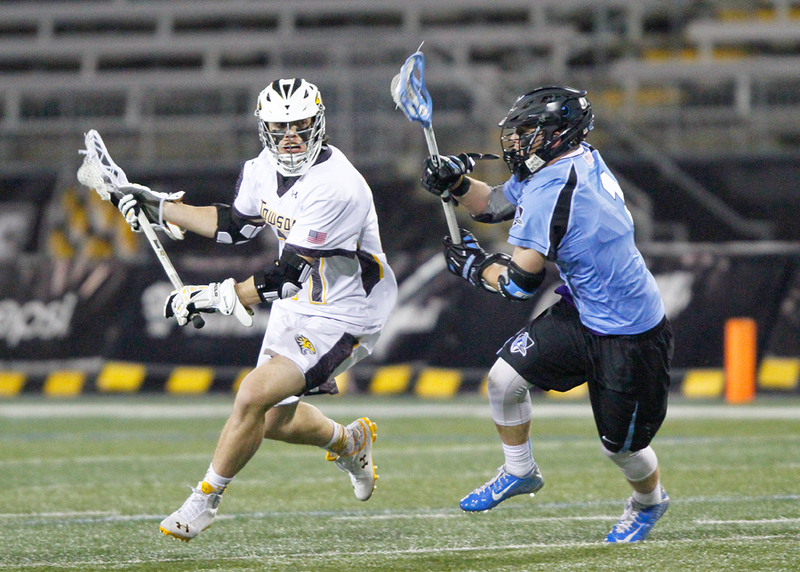 Towson opened up the fourth quarter with Seider’s second goal of the game and the team regained its three-goal lead. Johns Hopkins committed costly turnovers most of the fourth quarter, but cut the lead to 7-5 with less than two minutes left. However, the Tigers managed to hold to their lead and completed the upset. Drenner led the team with four points, including one goal and three assists. Hodgson and Seider had two goals each and combined for eight ground balls. White finished the game with 12 saves and junior defenseman Pat Conroy won 7-for-10 face-offs. The Tigers next game is a home matchup against the Loyola Greyhounds (0-1). Way to go Tigers – Towson Upsets Hopkins. Wow! The CAA beats the Big 10. High Five to the entire team. Too bad the game was not on TV so I could see you all win big time. Congrats Tigers.